Hydroponic lettuce has the advantages of better quality, higher commodity value, fewer diseases and insect pests, and no continuous cropping obstacles compared to general soil cultivation. In February last year we conducted experimental cultivation of hydroponic lettuce. Among them, static hydroponic lettuce is simple, easy to operate, and suitable for use in production. The following briefly introduces its cultivation management technology. 1. Variety selection and seasonal arrangement: Lettuce like cold, grow best in the temperature range of 15 Â°C ~ 25 Â°C in winter and spring, less than 15 Â°C slow growth, higher than 30 Â°C poor growth, easily twitching and flowering. Hydroponic lettuce is suitable for the selection of loose leaf lettuce varieties. 2. 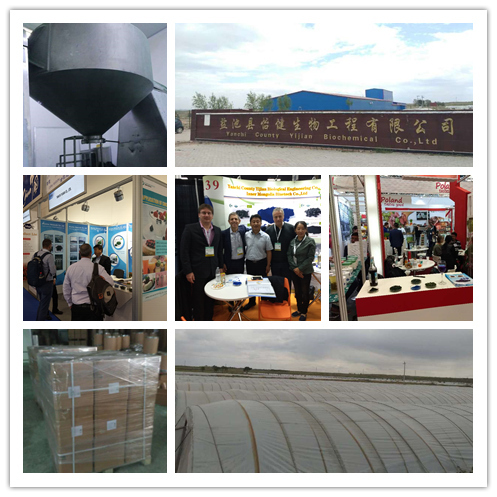 The choice of nutrient solution preparation and cultivation containers: In the formula of nutrient solution, 600 grams of calcium nitrate, 600 grams of potassium nitrate, 350 grams of magnesium sulfate, 150 grams of ammonium dihydrogen phosphate were selected per ton of water, and the general formulation of micro fertilizer was selected. When cultivated on the production, it can be used as a cultivation tank or a cultivation pond; when it is cultivated in the home, pots, bowls, boxes, etc., can be used to ensure no water leakage. 3. Seedling cultivation and colonization: (1) Seedling raising: Take the seedling plate with vermiculite as a substrate for seedling propagation. Before sowing, soak the vermiculite with water, spread the seeds evenly on the vermiculite, and then cover a layer of vermiculite equivalent to the seeds. , pouring water, at 20 Â°C temperature conditions, 5 to 7 days can emerge. After emergence, water is fed with a nutrient solution with an EC value (the main index of water quality standard conductivity) of 1.6 to 1.8. (2) Colonization: Take foam plate, drill one hole every 20 centimeters, aperture 2.5 centimeters, and tightly cover the hydroponic container. The nutrient solution was placed in the container and the EC value was 1.6-1.8. When the lettuce grows to two true leaves, the seedlings are planted. First of all, wash the roots of the seedlings with vermiculite, apply a sponge strip to the stem base, and then insert the seedlings into the foam plate holes. Maintaining dry, air-permeable stem bases can greatly reduce the occurrence of diseases at the base of rhizomes. 4. Management and harvest: The management process of hydroponic lettuce is very simple. After the planting, in order to maintain the stability and consistency of the nutrient solution, nutrition solution can be added for 2 to 3 days. The water temperature is 20Â°C to 22Â°C and the pH value is 6 to 6.5. . When the seedlings 3 to 4 true leaves, adjust the EC value of 1.8 to 2, depending on the circumstances continue to add nutrient solution, about 20 to 25 days can grow into a commercial dish. When growing in the family, you can use the way of picking the leaves and keep it fresh with the food. Production is generally a one-time harvest. In order to visualize the characteristics of hydroponic dishes, it is better to have a part of white root system. In order to reduce the nitrate content of lettuce, one week before harvest, no nutritional supplements are required and only fresh water is added. 5. Diseases and pests: The pests and diseases of hydroponic lettuce are few. In hydroponics, it is important to keep the nutrient solution clean, because once a root disease occurs, it will spread quickly and cause irreparable damage. In addition to disinfecting the nutrient solution, the nutrition solution should be completely updated every month. Insect pests such as locusts and red spiders can occur in summer and can be controlled by highly effective and low-toxic biopesticidal avermectin preparations. This classification summarizes the Feed Grade Chlorella Powder produced by our own factory in northwestern of China . 1. 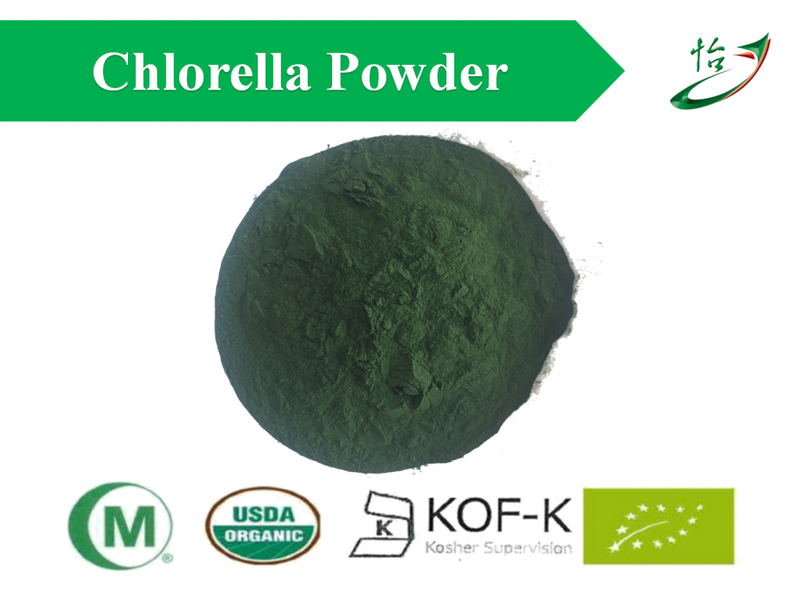 Feed Grade Chlorella Powder .